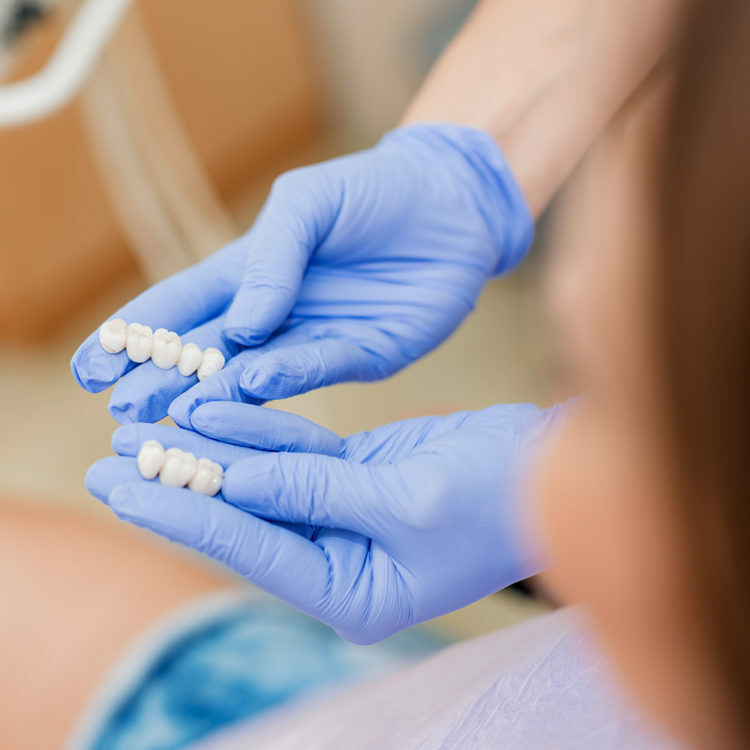 At Superior Smiles, our experienced and knowledgeable dental team offer dental crowns and bridges that can restore and strengthen your teeth. They are a permanent solution to dental problems such as weakened tooth structure, large fillings or missing teeth. While crowns restore individual teeth, bridges are used in conjunction with a crown to replace a missing tooth or teeth. Replace missing teeth will help to maintain a proper bite in the long term which is important for overall dental health and avoids further damage to the teeth present. It is more cost effective to replace a missing tooth than to correct bite changes and decay happening in the future. 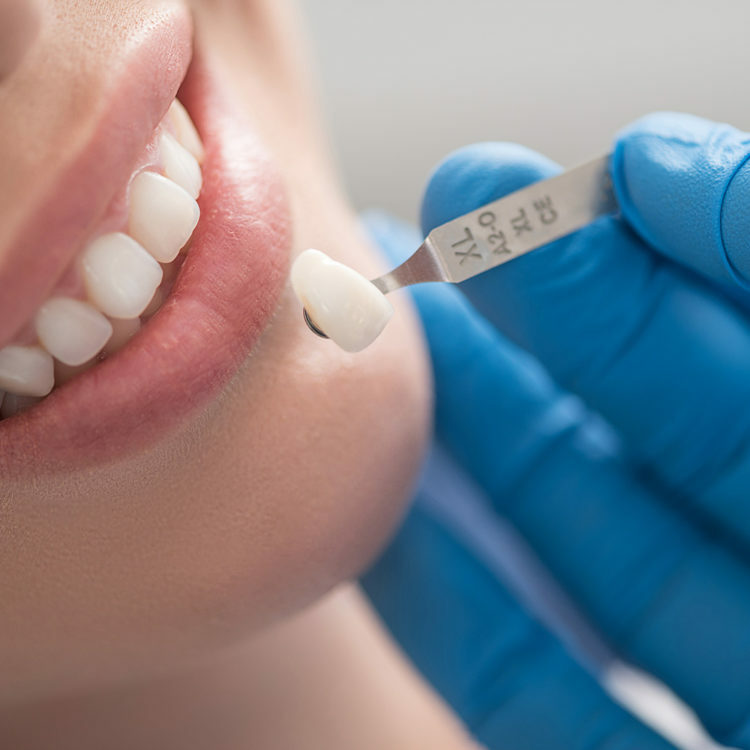 Dental crowns protect weak teeth from fracturing, restore fractured teeth, cover dental implants, root canal treated teeth or even discoloured teeth for better aesthetics and a beautiful smile. If you’ve been wondering about the cost of dental crowns and looking for an affordable high-quality solution, we’ve got good news. The One Visit Crown (OVC3) is a cost-effective option to give you lovely white ceramic molar and pre-molar crowns that look exactly like your own teeth – all in only one appointment. The OVC3 is prescribed by dentists based on an initial patient assessment. Is the One Visit Crown (OVC3) right for you? Schedule your appointment at Superior Smiles today to begin you journey to achieve the healthy, beautiful smile you deserve! Health fund coverage can be used for your visits and processed on-site with HICAPS.